Carla Rawheiser, R.D.H. 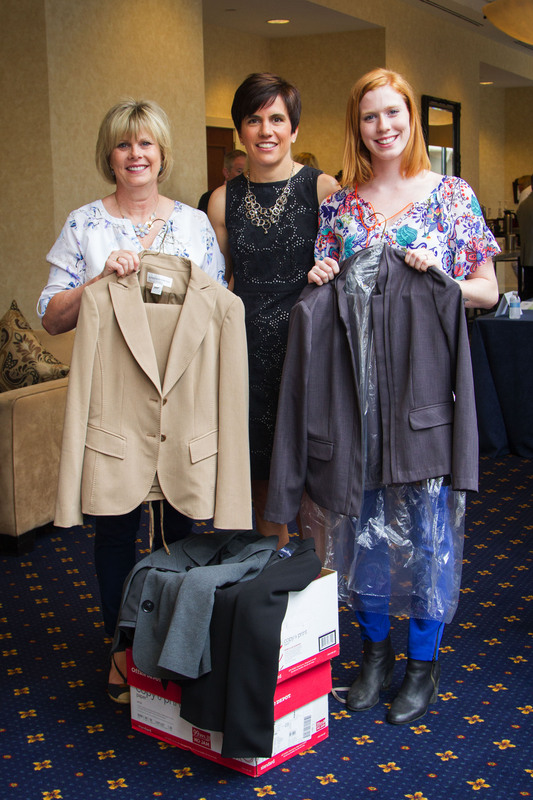 (left) and her daughter Becca, 21, (right) a student at the University of Delaware presented clothing donations for Dress For Success to Julie Radzyminski, Benco Dental’s director of business innovation and the coordinator of the Lucy Hobbs Project. At their seats in the audience, Carla Rawheiser, R.D.H. and her daughter Becca, 21, clasped hands and shared smiles. The impetus: During an acceptance speech, Lucy Hobbs Project Innovator Award recipient, Dr. Lindsay Limbaugh, had just publicly thanked her mother Marsha Miller, with whom she had traveled more than 11 hours from their home in Alabama. The themes of gratitude, passion and determination recurred throughout the two-day fete of exemplary women in dentistry, held June 4 and 5 in Baltimore, Maryland. The Lucy Hobbs Project® third annual event began with an evening at the National Museum of Dentistry and culminated with the recognition of six exemplary women in the dental community. * Clinical Expertise Award – Dr. Kendra S. Schaefer, Madison, Wisconsin. Esther Wilkins, BS, RDH, DMD, accepted her Industry Icon award virtually from her home in Boston, which is blocks away from Tufts University School of Dental Medicine, where she graduated in 1949. At 98, the author of Clinical Practice of the Dental Hygienist continues to share knowledge amassed throughout a legendary career. 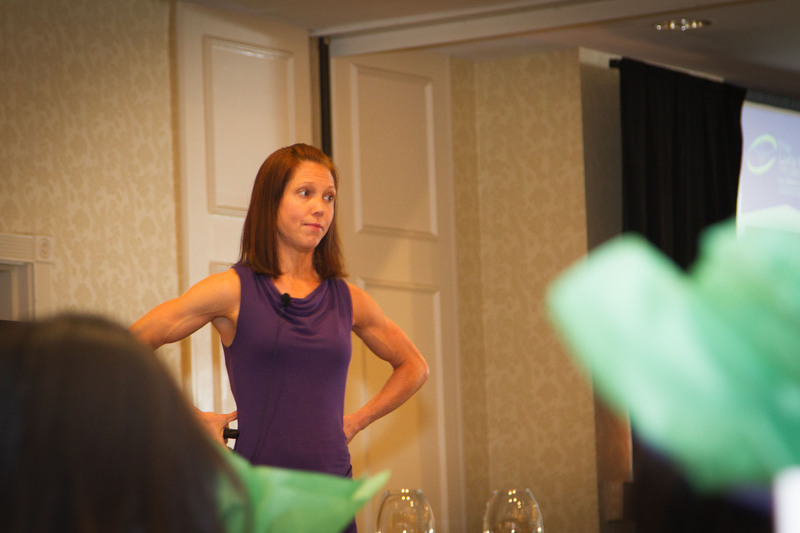 Welcome speaker Desiree Walker, DDS, (a North Carolina dentist known for her multiple appearances on American Ninja Warrior, NBC’s extreme-obstacle competition) offered a tribute to the project’s namesake, Dr. Lucy Hobbs, who in 1866 became the first American woman to earn a dental degree. 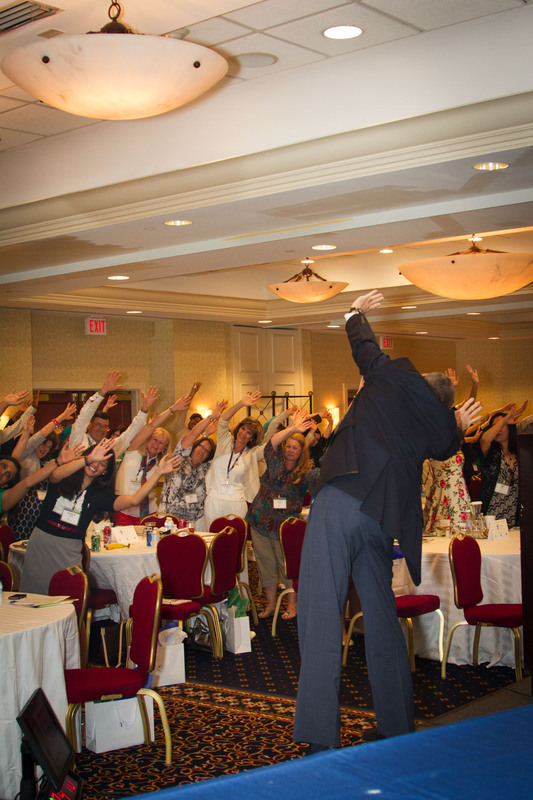 Continuing-education presenter and motivational speaker Dave Weber brought the crowd to their feet on more than one occasion with his energy. The room resonated with stories of journeys of courage and pioneering spirit, from continuing-education presenter and motivational speaker Dave Weber to keynote speaker Carey Lohrenz, the U.S. military’s first female F-14 Tomcat fighter pilot. Julie Radzyminski, Benco Dental’s director of business innovation and the coordinator of the Lucy Hobbs Project, had a simple appeal for the attendees: “Let these stories inspire us,” she said. Clean teeth are always in season.